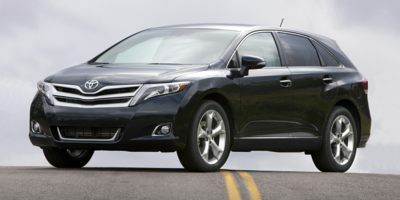 Buying a 2011 Toyota Venza, and saving $6000 off of MSRP. Dealer was straightforward, upfront on costs, what margin they were looking for and provided bottom line pricing that was reasonable. Discount was on top of Toyota factory incentives of $3500. Dealer margin was 4-5% above invoice price which I considered reasonable. This was all without Car Cost Canada Wholesale Report entering into negotiations. However, with the Wholesale Report, I had the facts I needed and I was confident the price we negotiated was fair and reasonable. 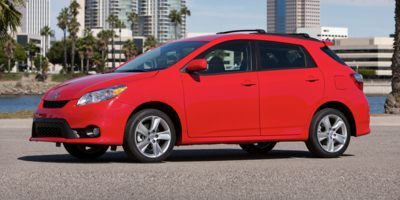 Leasing a 2009 Toyota RAV4, and saving $1500 off of MSRP. I found the Wholesale report to be quite an informational asset. 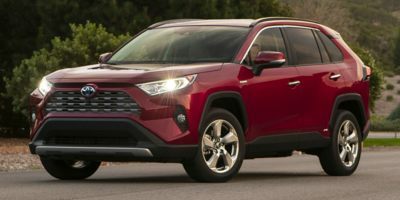 While it did not factor directly into the negotiations, it did allow me to see that Race Motors were indeed giving me substantial savings within the leasing of the new Rav4.